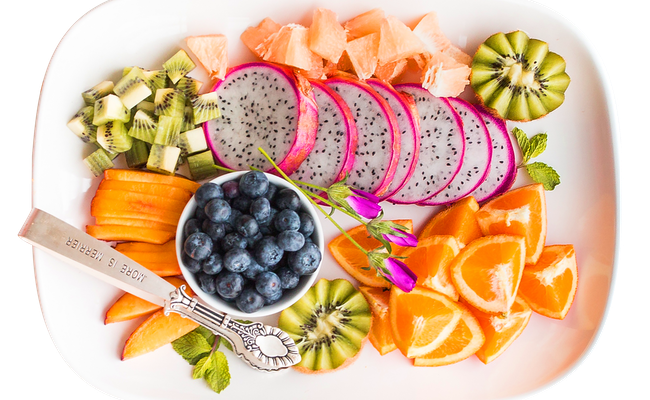 Weight: Here is a list of top four reasons describing how fruit-flavoured water should substitute other juices from your diet in order to achieve your goal weight. The season is dry, and monsoon is approaching with its gruelling humidity. It's natural to feel dehydrated. So, what should be done to combat this grizzly heat while also maintaining a healthy lifestyle? It's simple- make fruit-infused water at home. It is freshly prepared and is devoid of preservatives, unlike other heavily sugar-laden juices. It tastes good with a hint of fruit sweetness without the unnecessarily added chemicals. 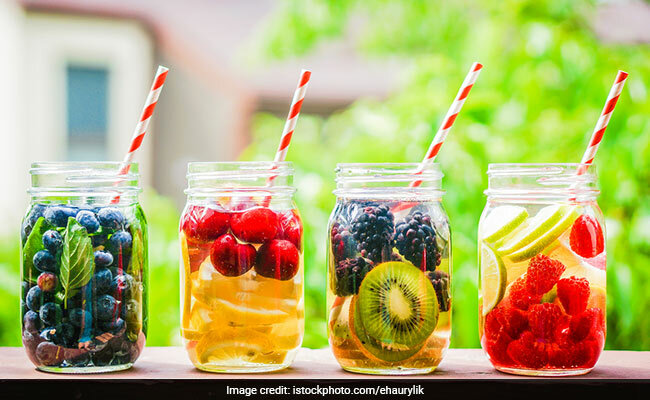 Made by simply infusing fruits in plain water, this drink could be the finest solution for people trying to lose weight. Fruit juices have been time and again proven to be unhealthy and are not generally recommended by nutritionists as a way to healthy regime. Water, on the other hand, has always been the best bet. Here is a list of top four reasons describing how fruit-flavoured water should substitute other juices from your diet in order to achieve your goal weight. One of the major reasons why people drink juice is to quickly energise themselves on a hectic day. They look for instant energy to get them through the day; however, little do they realise that packaged fruit juices are doing them more harm than good. Water is a good substitute for any juice, being rich in electrolytes. Electrolytes are minerals that maintain the pH balance of our body. Balancing of electrolytes is needed to maintain an optimum level of health. Low electrolytes have the potential to give rise to dizziness, loss of energy, fatigue and lethargy. Water is a good source of minerals. It can be made more electrolyte-rich, by addition of fruits that are known to be high in electrolytes like cucumbers, strawberries, oranges and pomegranate. Either squeeze their juice in water or blend them with water to make an energising mix. The best thing about fruit-flavoured water is no added sugar and thus, no negative effects that come along with it. The first rule of any weight loss regime is always to reduce the intake of sugar. Fruit juices are known to be packed with huge amounts of sugar and artificial sweeteners. Consuming them on a daily basis may turn out to be quite harmful. This daily intake may lead to spike in insulin levels. Hence, the fruit-flavoured water can be useful for cutting down sugar from one's routine and can immensely help someone looking to reduce weight and live a wholesome life. This drink can be prepared at the comforts of your home. In order to lose weight, people often resort to various workout regimes, but mostly end up drinking sugary drinks right after a workout session to quench their thirst, which is not always the best dietary choice. It tends to bring all their hard work to square one. Therefore, it is always better to substitute these post-workout drinks with more hydrating options. Water is known for its detoxing properties. It eliminates impurities and gives a kick-start to the body's metabolism. Apart from boosting metabolism, it also helps in digestion and acts a detox agent. 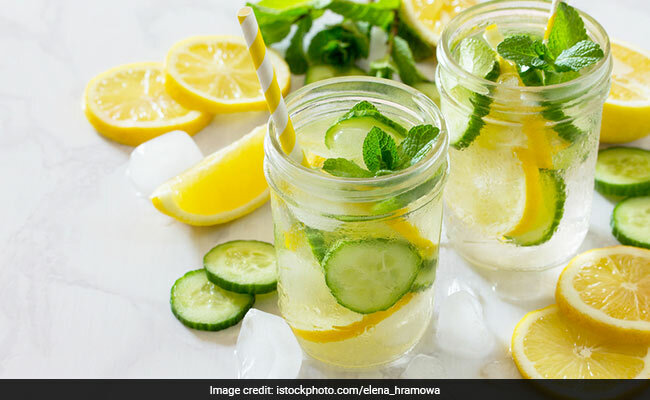 Making these fruit-flavoured detox drinks by adding citrus fruits (lemon, lime, and oranges) to water also helps in adding vitamins to one's body. But, its effectiveness depends upon the ability of individual to reduce all other bad eating habits. Eating well and drinking plain fruit water may help one reduce weight. So, what are you waiting for? Load up on these drinks and get going!